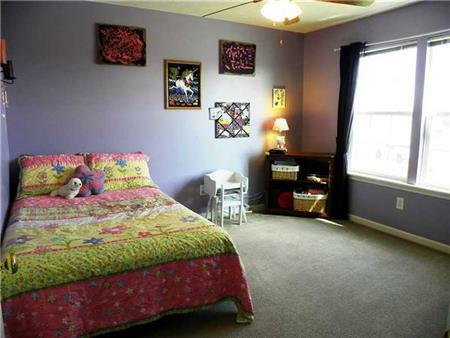 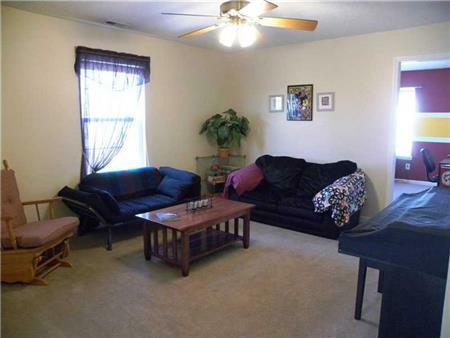 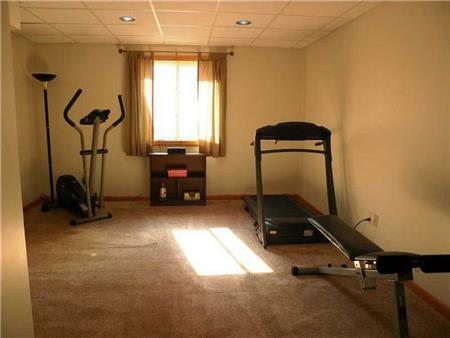 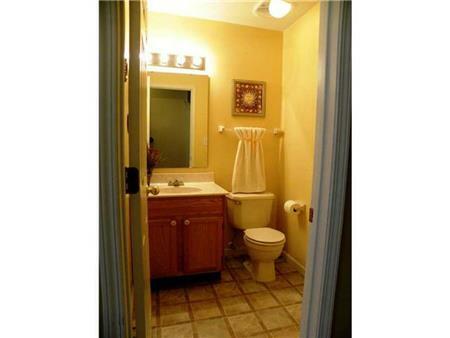 Lovely 4 Bdrm Hm. 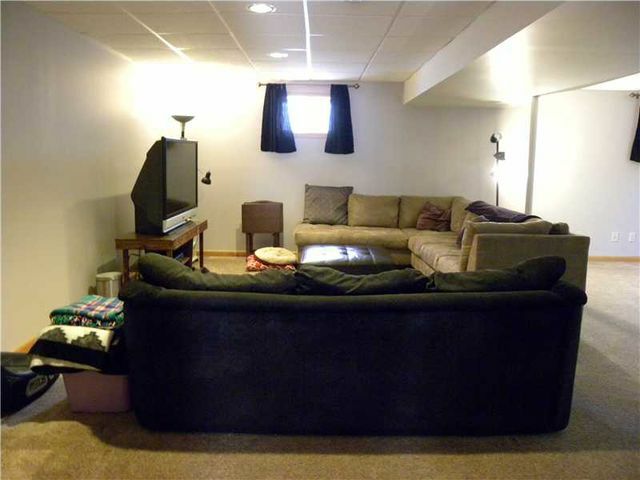 Has A Finished Basement, Nicely Landscaped Lot On A Quiet Cul-De-Sac, Fenced Yard, Mini Barn & A Spacious Patio. 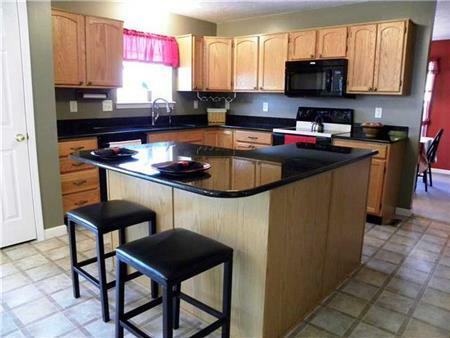 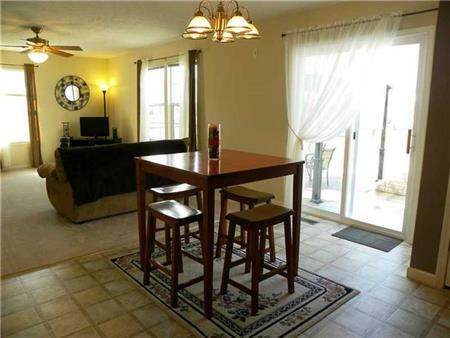 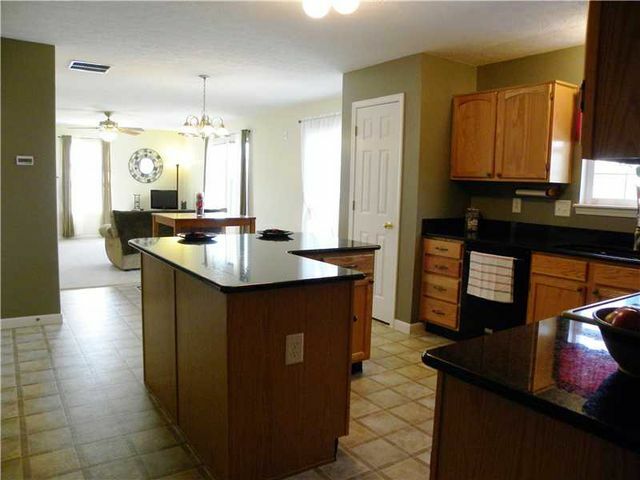 Updated Kitchen Boasts Granite Counter Tops, Center Island and Overlooks Breakfast & Family Rooms. 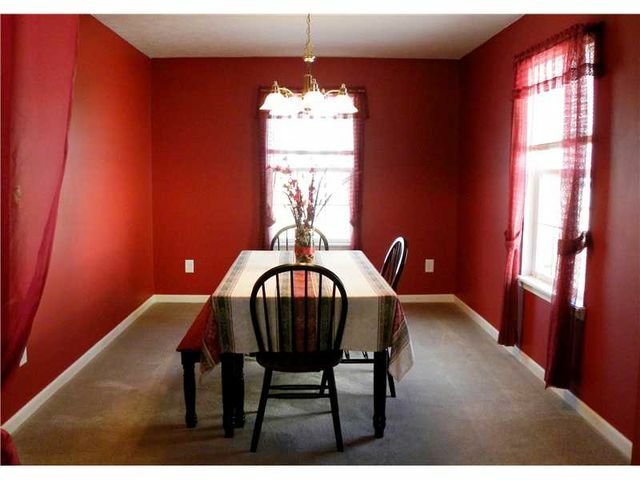 Formal Dining & Living Rooms Complete The Main Level. 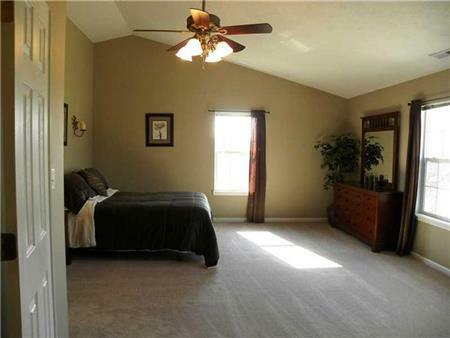 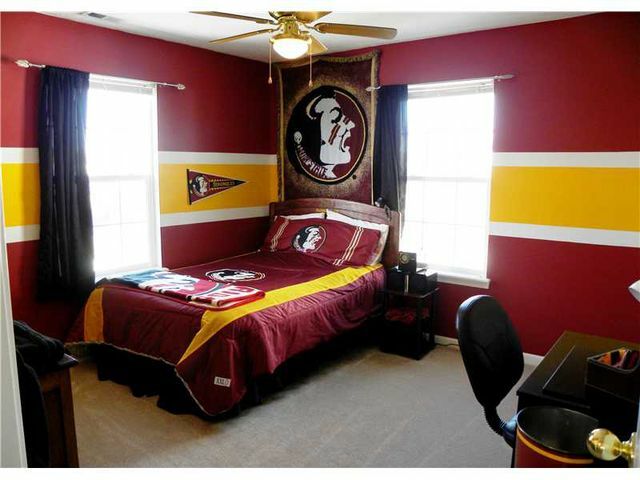 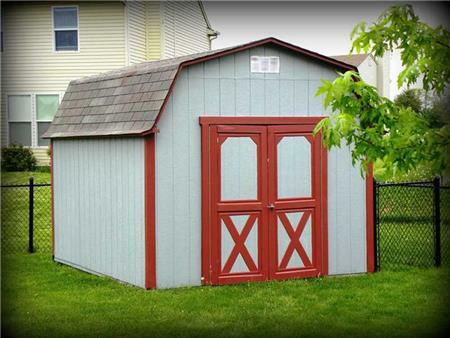 Up You Will Find A Loft & 21x18 Master Suite Complete With A Sitting Area & Vaulted Clg, Jet Tub, Separate Shower. 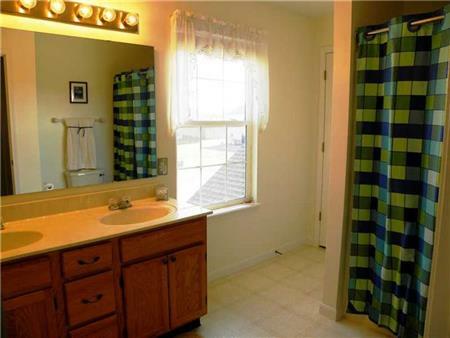 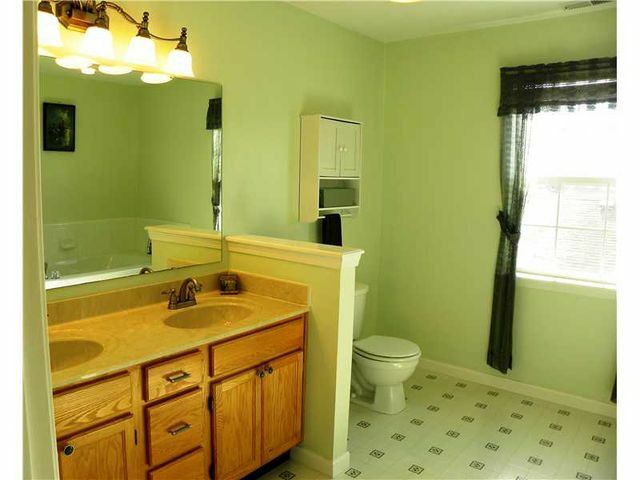 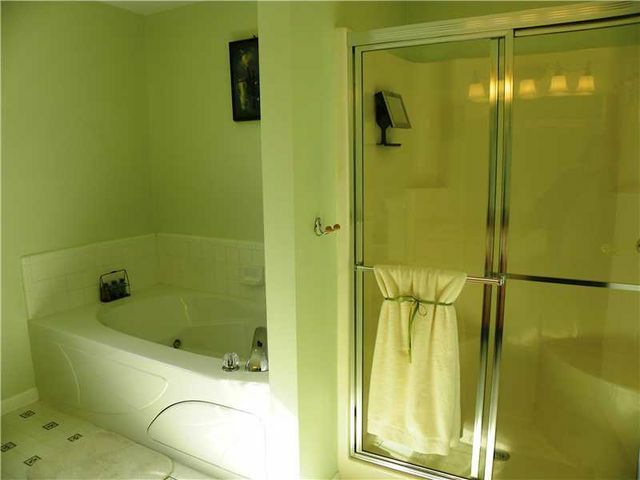 Double Sinks in Mstr & Full Bath. Finished Garage Has 4'Bump Out & Exterior Freshly Painted In Oct. 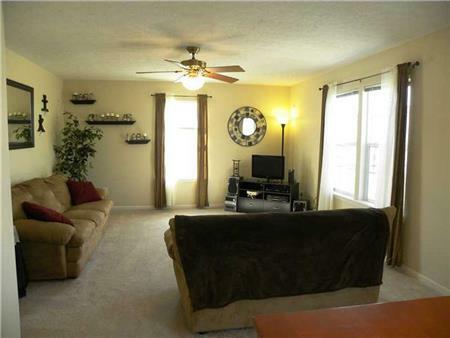 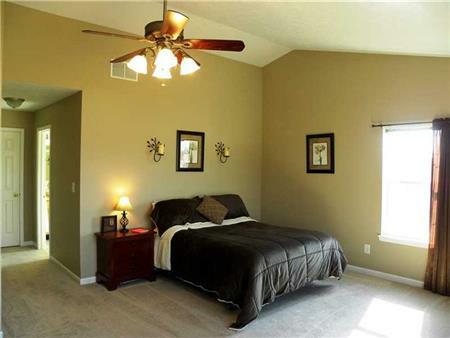 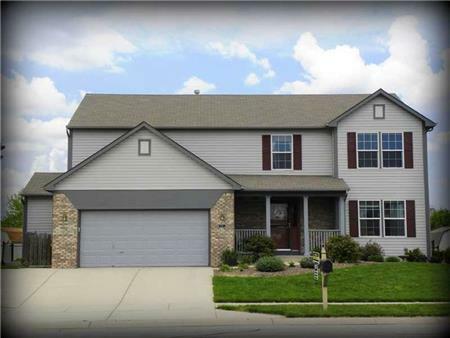 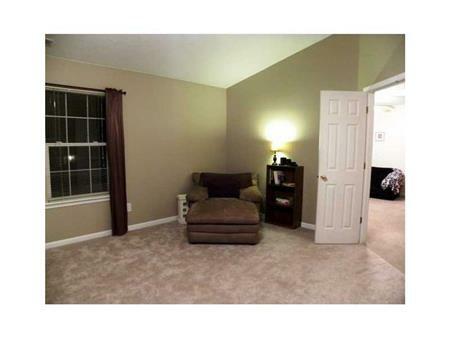 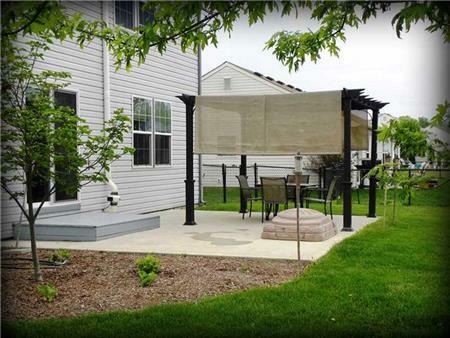 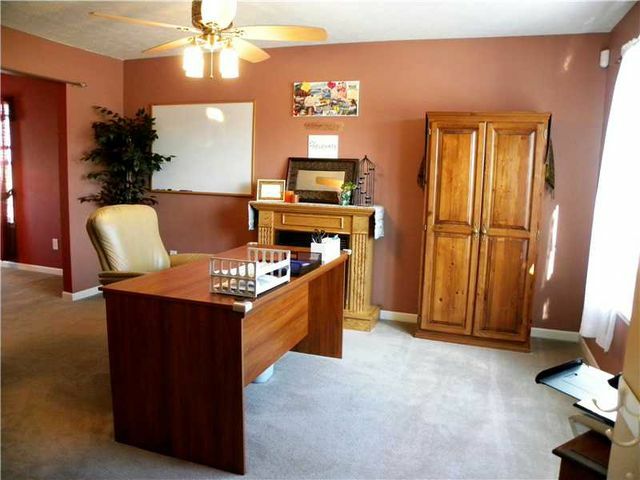 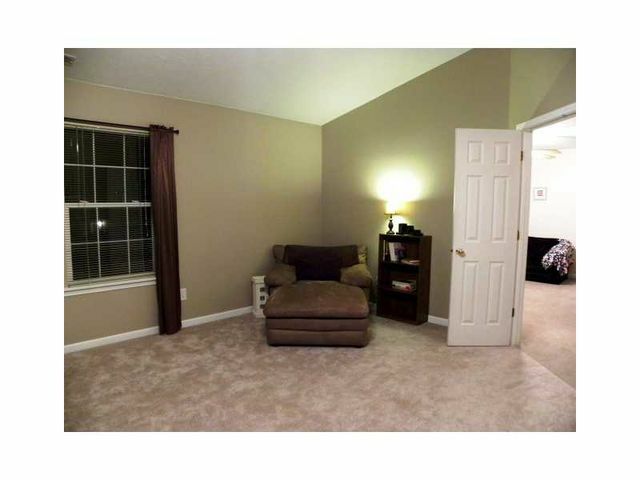 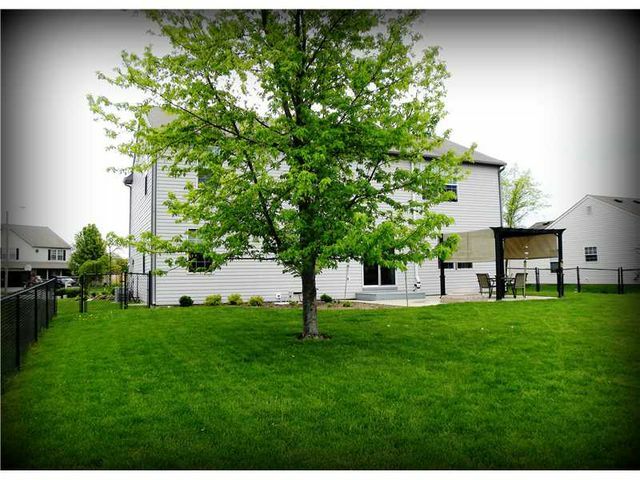 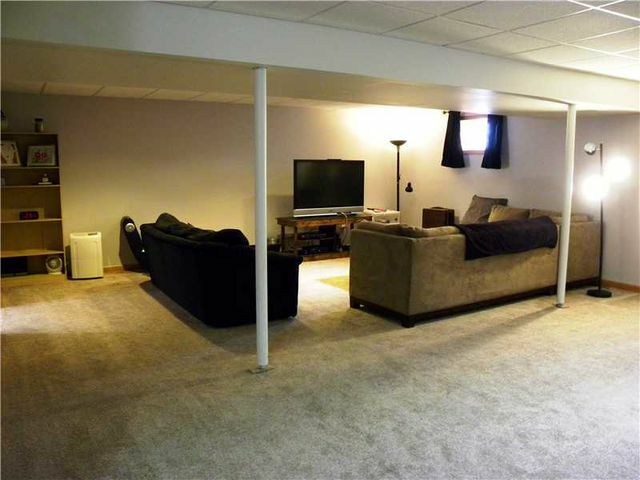 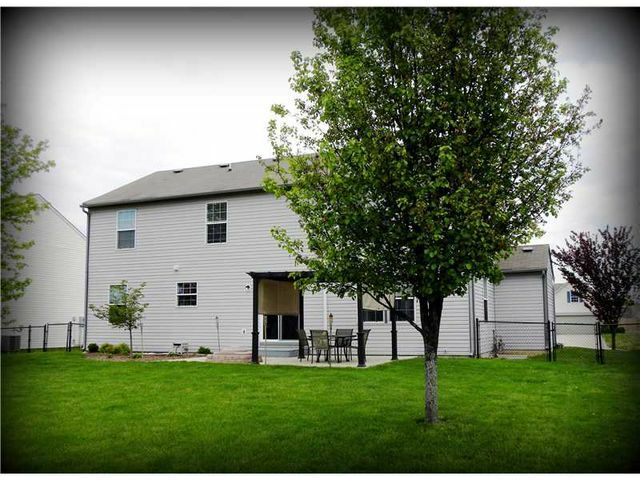 I would like to get more information regarding listing: 21218584 @ 922 WINDSOR LN Danville, In 46122.